Like summer, this winter weather brings with it some unique challenges for our bodies. 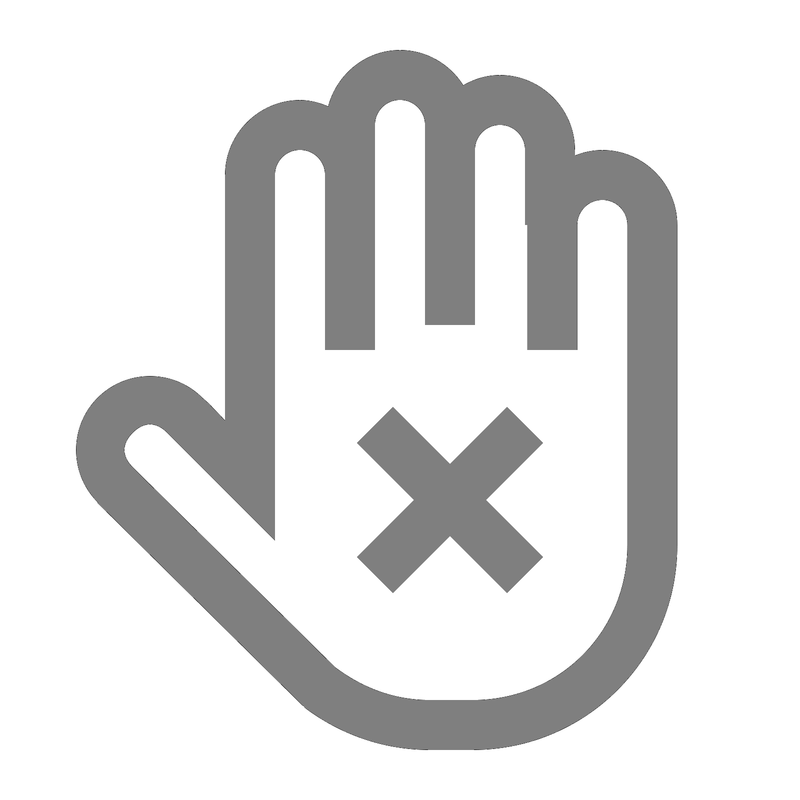 Biting winds, freezing temperatures and sweltering central heating can lead to skin becoming dry, chapped and uncomfortable. What you need is an action plan to fight the elements. Luckily, RockFace has got you covered. When it comes to toiletries, I have my set routine and particular products that I rarely sway away from. However, delving into a whole new world of products was pretty exciting. So, lets get started. The shaving gel is a nice gel that squirts out of the can as a clear green gel, and goes a creamy-minty colour with a mousse like consistency. It rinses nicely and didn't sting or dry out my skin. The 48hr deodorant is one of my favorites. And it smells divine. I wouldn't be to particular on my shower gels but this one made little foam and the little bubbles were strongly scented, which made showers that little bit more enjoyable. Shaving is one of my least favorite things to do so I just stick to electric shavers. 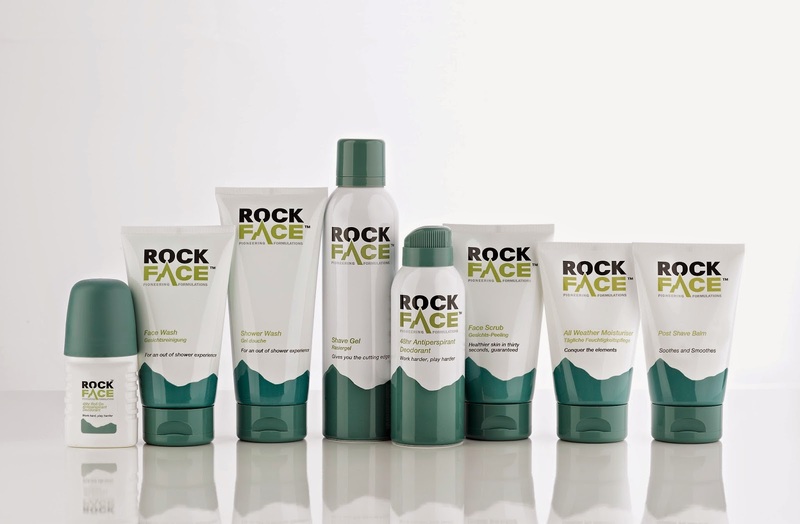 However, as reluctant as I was to shave, I found the RockFace products to be refreshing. The shaving gel lasts for ages while the post balm is specially formulated with allantoin and aloe vera to hydrate and soothe skin after shaving. And then there is the shaving butter that contains two of the most nourishing butters in the world, illipe and shea butter, together with coconut and aloe juice, new RockFace Shave Butter takes shaving to a new level, prepping skin, shaving and hydrating, all in one clever shave butter. Then there isnt much more to do after you have used all these products but wash your face and moisturize. The face scrub is an exfoliating face wash, with bits of crushed walnut shells in it. There is not much to say but, fab-u-lous! I am the pickiest person on this earth with my moisturizers but this one is a true all rounder. With added shea butter to help protect against pollution, guarana to energize the skin and antioxidants to help reduce UV impact. So there you have it, the RockFace range in a nutshell. Stocked in retailers all across Ireland, this stuff is a steal at its affordable prices. With the scents of all these products developing throughout the day, this means you can look good and smell good with minimum effort. Whats not to like about that? I expect you are heading to the shop now, right? Follow the link below for even more information on where you can find your own Rockface products.